I’m told I was four years old when I announced to my family that I would become a lawyer. I don’t remember that but I do remember watching Rumpole of the Bailey with my parents. I have fond memories of my studies at the University of Melbourne.Classes were held in the Old Quadrangle, which is a beautiful building. Studying law in the Old Quadrangle made me mindful of the tradition of knowledge and thought that underpinned the profession. A year after completing articles, I took a position in South West Victoria that coincided with the introduction of the Koori Court in Warrnambool. After that, I moved back to Melbourne to work at the Victorian Aboriginal Legal Service and then at Kurnai Legal Practice, both of which are concerned with the representation of Aboriginal people. 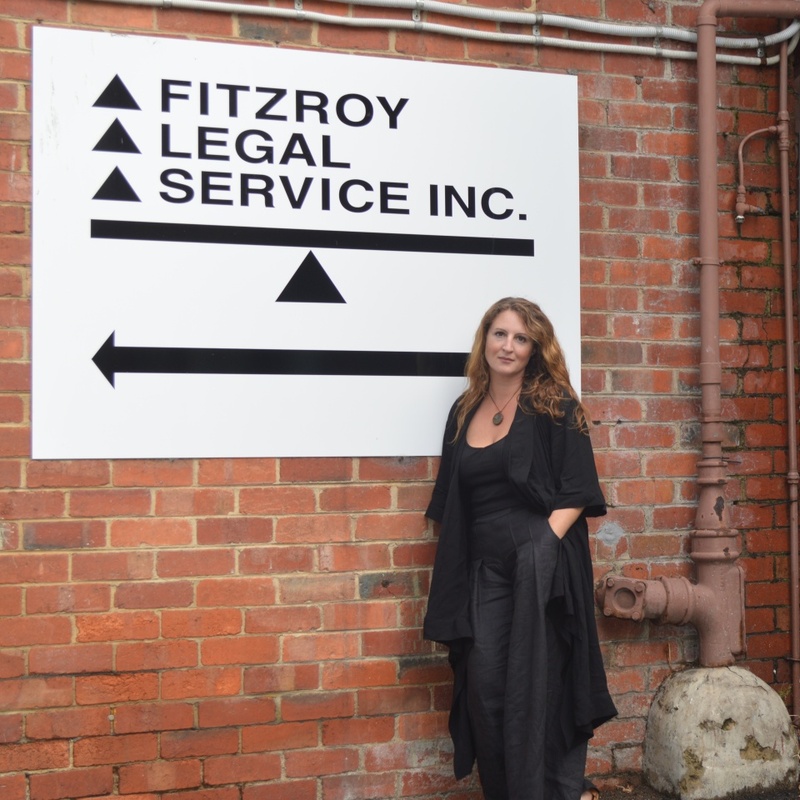 I am now the Senior Criminal Lawyer at Fitzroy Legal Service. I act as a solicitor advocate and also manage the daily practice of the criminal law section. As one of the oldest Community Legal Centres in Australia, FLS has a tradition of social action that it continues today, one example being last years’ successful challenge to the Victorian Government’s decision to house child inmates at a maximum security adult facility, Barwon Prison. The raison d’etre of Community Legal Centres is to improve equality of access to justice. The principle impediment to achieving that is insufficient funding. The Law Council of Australia recently announced the Justice Project: a national blueprint for justice for all, to examine the issues that frustrate access to justice. Amongst other things, it will examine the question of resourcing. Funding issues also directly bear on the type of matter I work on. In the last week, I’ve been working on the case of one our clients who is so mentally unwell as to be in 24-hour lockdown but denied treatment as the one secure psychiatric facility in the State is overwhelmed by demand. Their case has ground to a halt whilst we devise some novel approach to obtain the psychiatric treatment presently refused him in custody. It is another example of a justice system driven to breaking point by a populist response to the demand for law and order without corresponding investment in institutions and facilities. Crime is otherwise frantic, unforgiving and fun. It is also an area of law profoundly concerned with what it means to be human and the role and responsibilities of practitioners are to be taken seriously. It’s a tremendous privilege to champion a person’s immediate and long term future but it’s a task performed in circumstances designed to test you. Your work is judged in relation to that of an adversary and simultaneously peer reviewed in public by the bench, your opponent, and your client. People often ask me whether it is difficult to defend alleged criminals. To my mind, this question misses the mark. If the Crown brings all its power and resources to bear against an individual, it is absolutely essential that it be held to its burden of proof; to do otherwise is to make a concession to arbitrary State power, the erosion of civil liberties and the rule of law. Aside from that, everyone has a story. In my experience, most of those bought before the courts have stories marked by deprivation and abuse that the more privileged amongst us have never encountered and can’t contemplate. To the extent it explains or contextualises their recourse to offending, they deserve to have that story told. -As told to Thibaut Clamart.